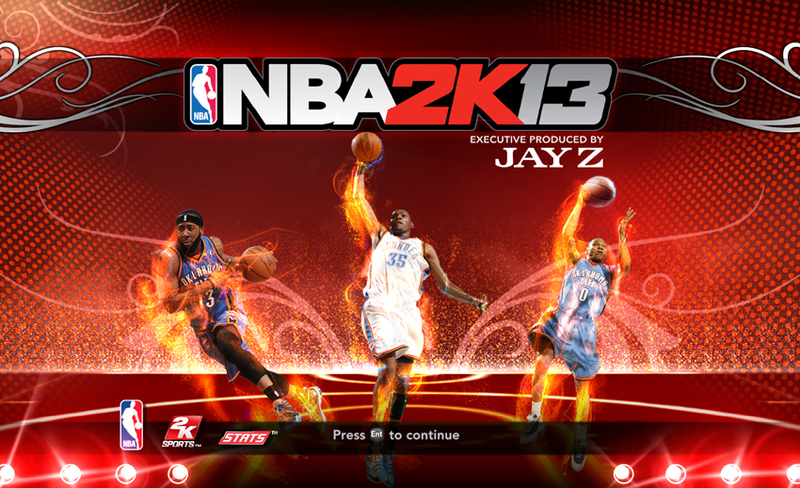 These patches will convert the default title screen of NBA2K13 that includes Blake Griffin, Kevin Durant & Derrick Rose into the one you want. 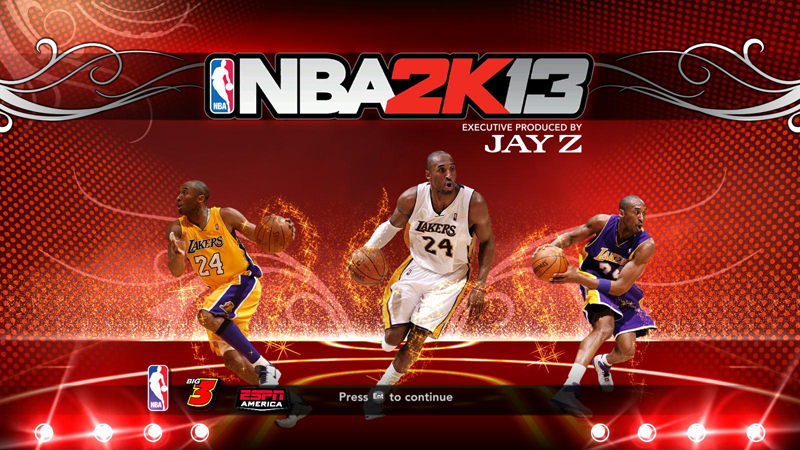 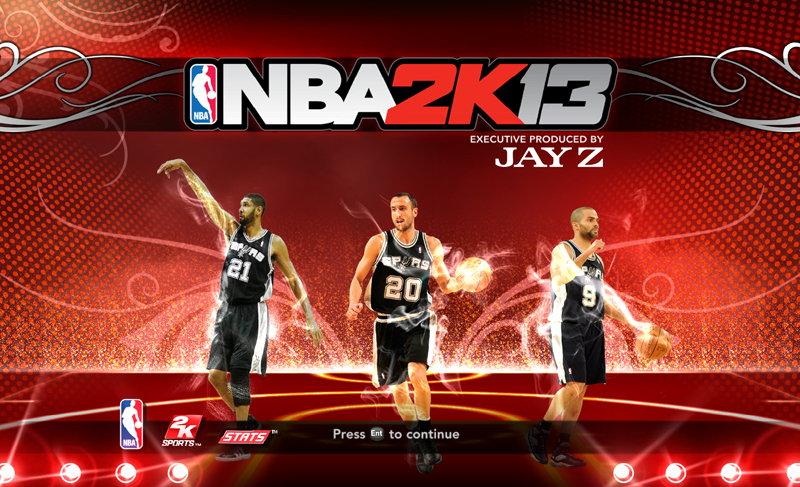 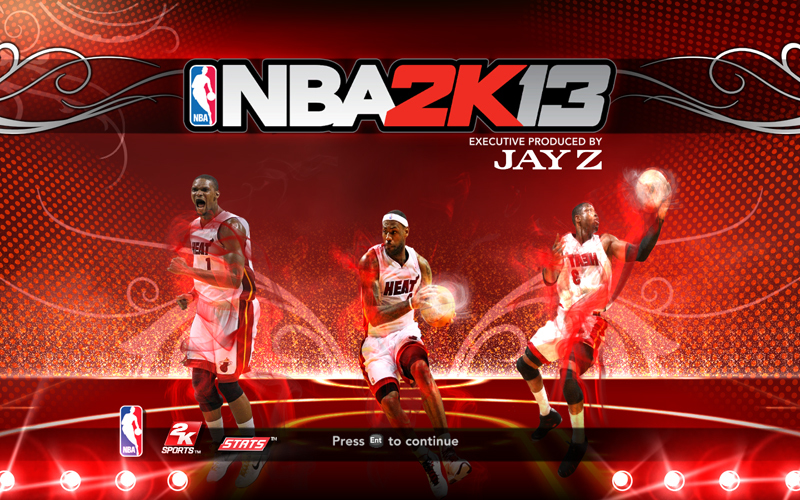 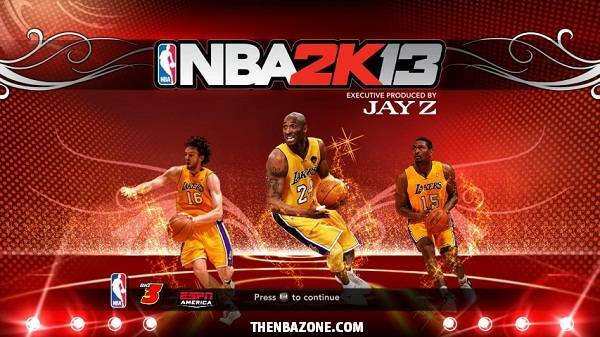 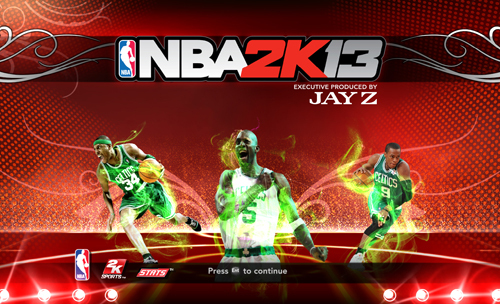 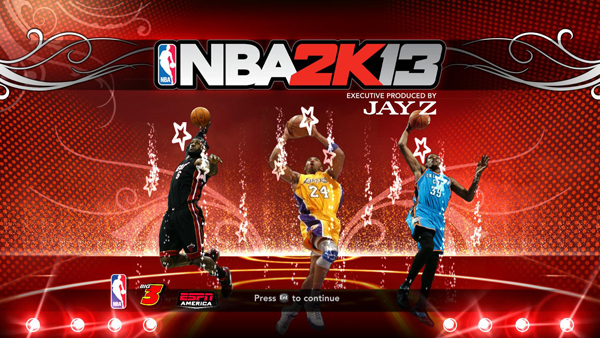 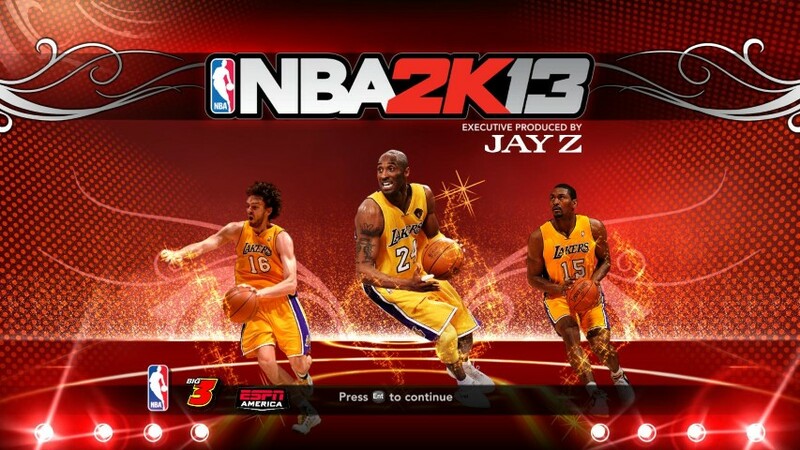 How to Use NBA 2k13 Startup Screen Patches? 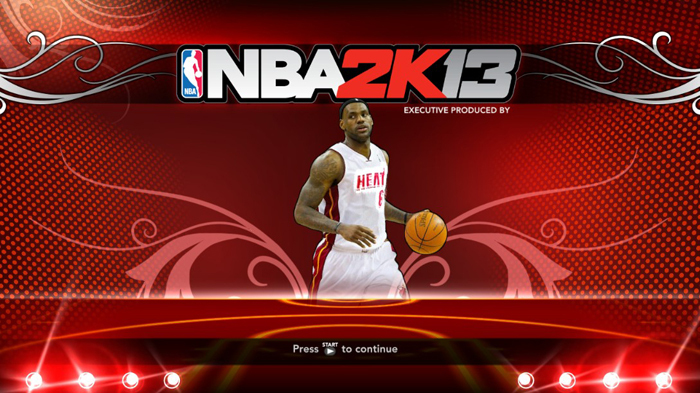 Copy the "titlepage.iff" and paste it in the folder where you have installed your NBA 2k13 and replace the original file.